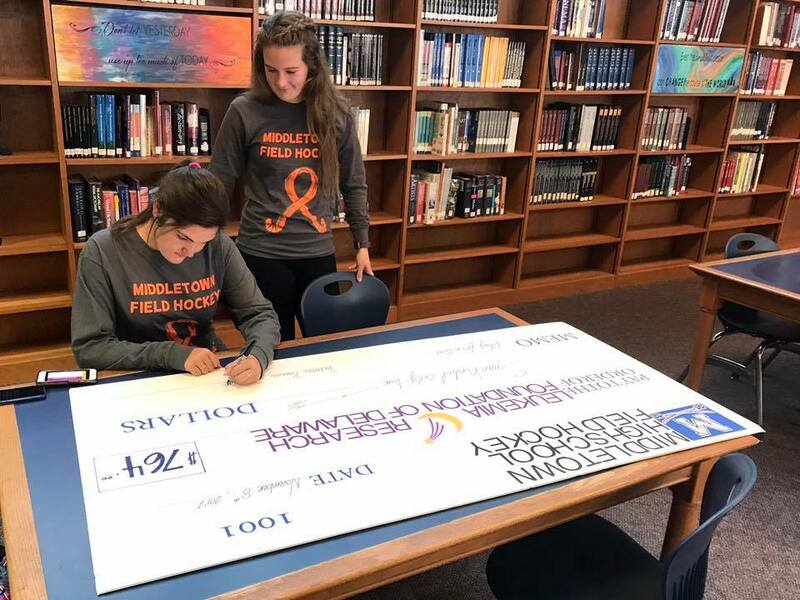 Middletown High School seniors Kaitlyn Mitchell and Victoria Kostur partnered with us on October 16, 2017 for their senior project: Play For A Cure! 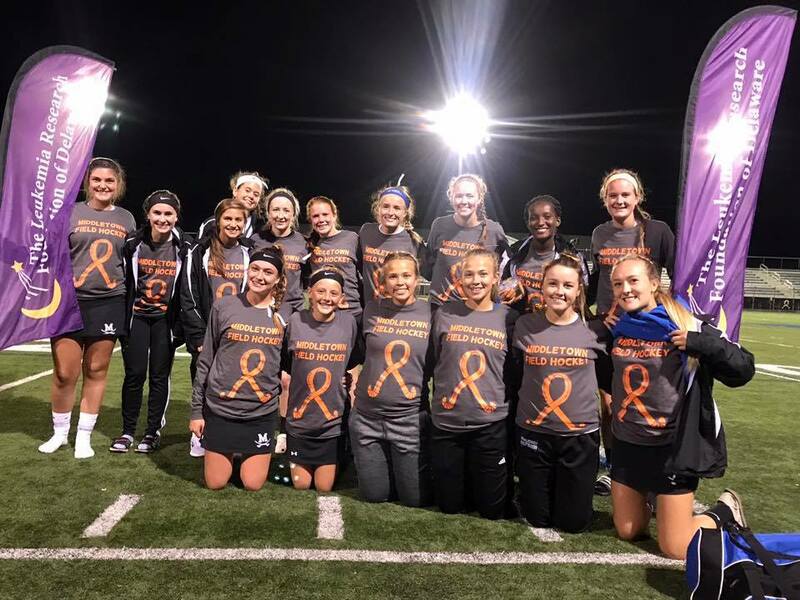 The Middletown High School Varsity Field Hockey Team joined Kaitlyn and Victoria in selling t-shirts, promoting the game, and circulating donation opportunities. Their final donation of $764.00 for blood cancer research was so appreciated! 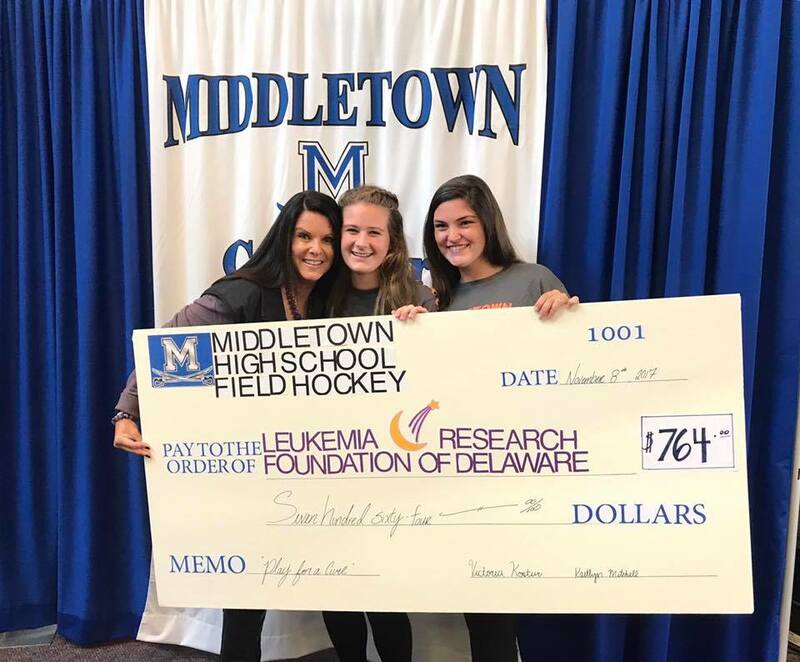 Many thanks to Kaitlyn, Victoria, and all of the Middletown High School Varsity Field Hockey team! 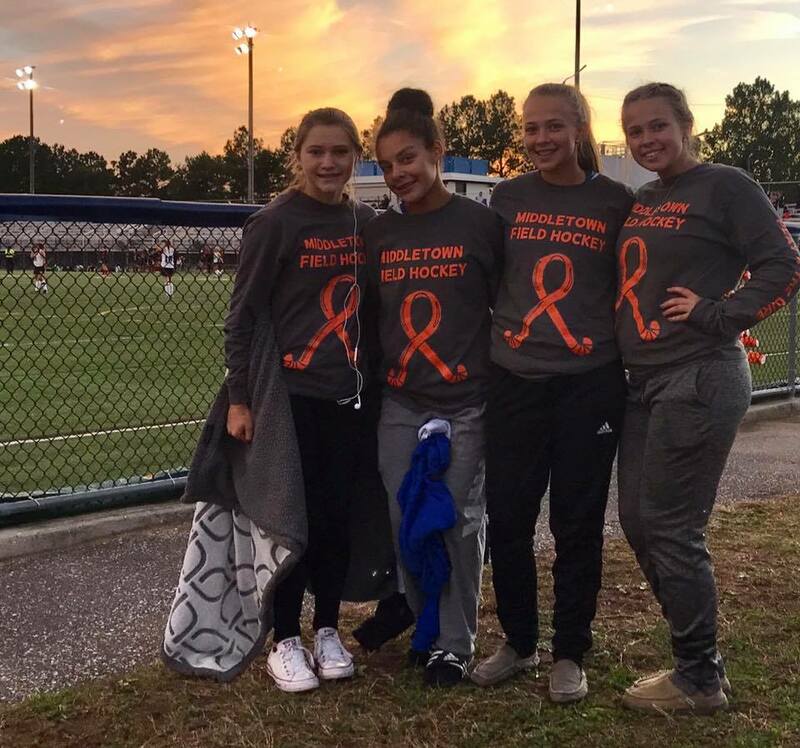 The Leukemia Research Foundation of Delaware is a 100% volunteer managed organization. All funds raised go directly to research for blood related cancers. 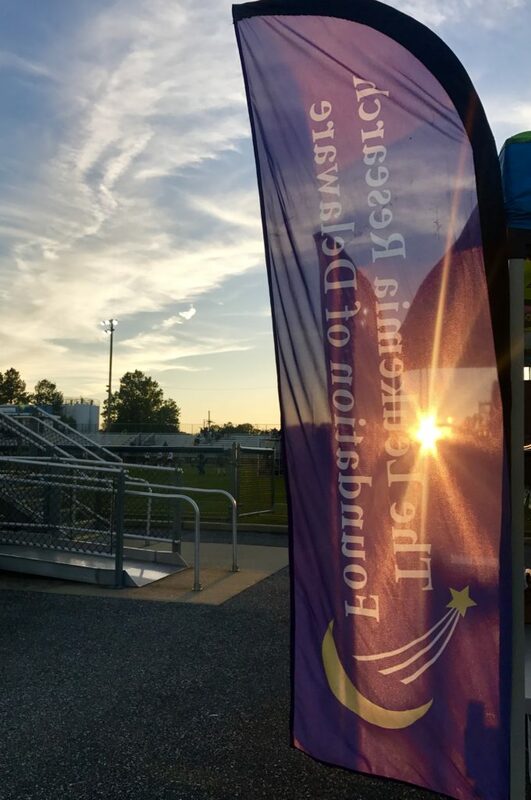 The Leukemia Research Foundation of Delaware is registered as a 501(c)(3) organization. Our EIN number is 26-1215347. 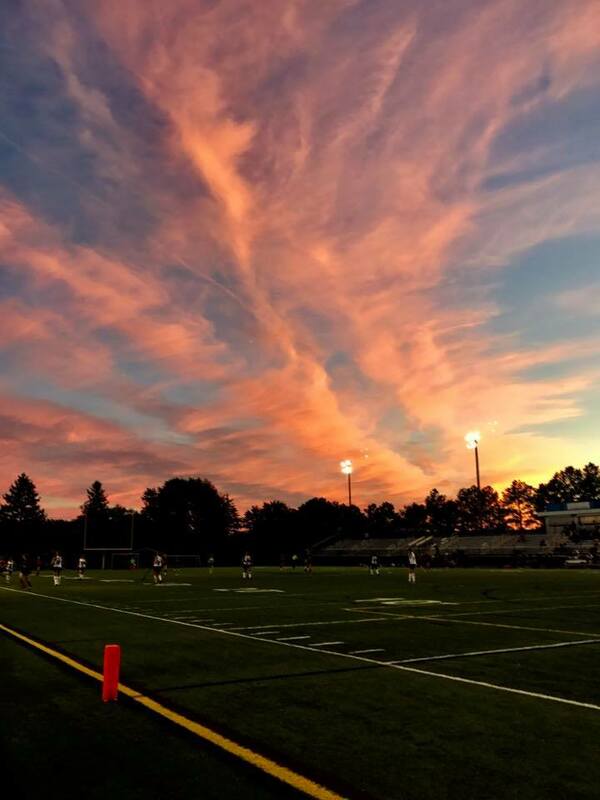 © 2019 The Leukemia Research Foundation of Delaware. All Rights Reserved.